Sandakphu is one of the fun places to visit in Darjeeling and can be visited at any time of the year but the best time is spring April-May when the wild flowers and rhododendron are in its fullest bloom. However the monsoon months of July-August is not very pleasant because of the rain. Note: The trek passes at times through dense forest and remote areas and trekkers in the past have lost their way, so safety needs to be considered. If you think Darjeeling gives you the grand experience of living in the mountains then wait till you reach Sandakphu and realize the ultimate grandeur of life in the high mountains where nature is at her pristine best. Of course you will have to make an effort and trek uphill to experience this ‘top of the world’ feeling but surely it is worth all the effort. Located at an altitude of 3,636m, Sandakphu is the highest peak of theSingalila Ridge or infact in the entire state of West Bengal; no doubt you will have the most visually stimulating view here. Four out of the fivehighest mountains in the world Everest, Kanchenjunga, Makalu andLhotse, all these peaks appear at the horizon and baffle your eyes. The grandeur of snow capped mountains, battalions of colorful wild flowers like primulas, rhododendron, magnolias, orchids and many other sub-alpine flowers, the melodic chirp of birds filling the air and the fresh green smell will elate all your senses. Wake up early (around 5:30 - 6 am) and reach Manebhanjang, your trek should start early in order to have fulfilling adventure tours and panoramic grandeur. This little village is 58km from Darjeeling i.e about 1.5 hours ride and is inhabited by modest village dwellers of the Bhuddhist Sherpa tribe. Foreign traveler you will need to make some entries in the Immigration Check Post here; have some breakfast at Maneybhangyang before starting the trek. 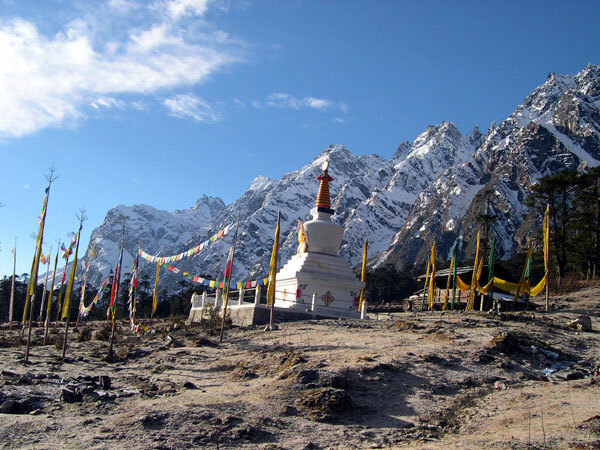 Today your will hike upto Tonglu (3070 m), it is 11 km from here and will take you 5-6 hours to reach. Enroute you shall pass through pine, fir, birch and bamboo glades and reach another tiny Buddhist settlement, Chitre (2530 m). It will be a quite steep uphill climb on a stoned pathway. Crossing Chitre you will reach a small hamlet Meghma (2900m). Take a break and have local lunch at Meghma and forget not to interact with the friendly villagers and resume trek after lunch. You will have two choices now to halt either at Tonglu or Tumling as the route will bifurcate here but meets again at Tumling. 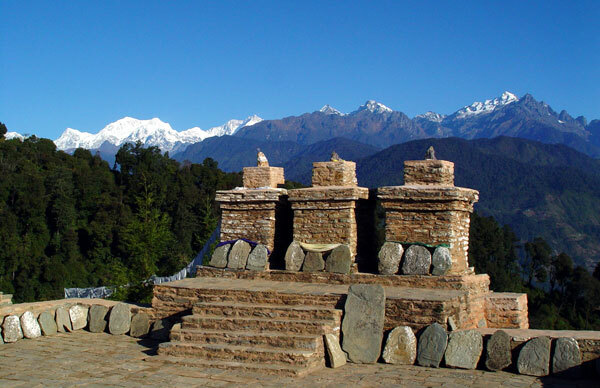 If you want a good view of the mountains then head to Tonglu, just 2 km from here and command an excellent view of the entire Himalayan Mountains. If you halt in Tumling then in the clear night you will see dazzling night-lights of Darjeeling Kurseong, Pasupati town and Siliguri. Overnight at a Guest House. Wake up early and witness the magical golden sunrise behind theHimalaya Range. It is going to be a rewarding day today; you will enter the famous Singalila National Park (declared Indian National Park in 1992) and discover some exotic plants of the mountain and perhaps spot a red panda too. After breakfast begin you easy downhill trek to Garribas (2621 m). This small village is approximately 9km for Tonglu and will take you around 3 hours to reach. Enroute you will pass through the simpler walks of life, a quaint hamlet, their modest farmlands and lots of bamboo glades. Have lunch at Gairibas and gear up for a continuous uphill climb to Kalipokhari (3170 m). It is 6km form Gairibas which should take you around 3 hours of hike. If you are trekking in springtime then you will love this hike because you will pass though the blooming forest ofrhododendron. At Kalipokhari (Black Lake) as the name suggests you will find a small dark colored lake amidst tall pine tress and fluttering prayer flags. Sandakphu, the highlight of the entire Singalila Trekking route also called the ‘paradise of trekkers’ is yours today. Sandakphu (3636 m) commands an expansive 360-degree view from the top and a spectacular vista of the entire Himalayan belt. The towering pinnacles in Nepal - Mt. Everest,Lotse, Makalu and Sikkim’s Mt. Kanchenjunga and Mt.Pandim all appear at the horizon in a continuous arc. While the foreground valley is surrounded by hills covered with rhododendrons and silver fir trees. The ridge trail descends till Bikhebhanjang (Valley of Poison) but from here it is a steep climb of 4 km till Sandakphu. It is the steepest slope of the entire Singalila trek ridge and perhaps the most tiring hike but it is equally rewarding as well. 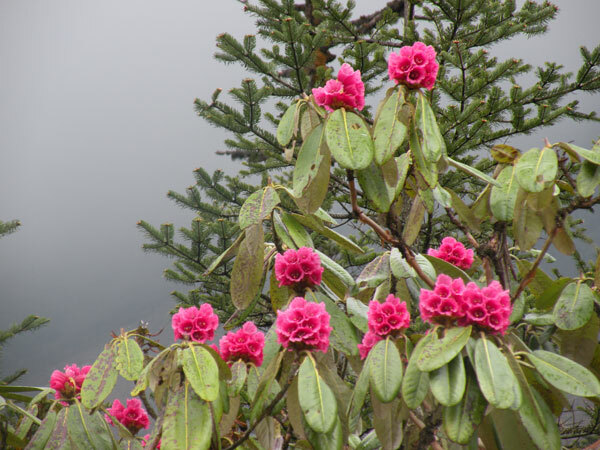 The route passes through thick magnolia and rhododendron forest and it will take you 2-3 hours to reach Sandakphu(Height of the Poison Plant). The poisonous aconite plants are found in abundance in the region and said to have harmed cattle in the past, hence both Bikhebhanjang and Sandakphu has been named after it. 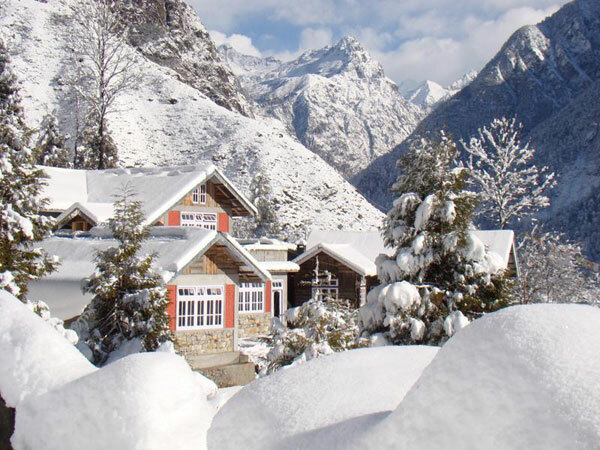 Overnight at a Guest House or Trekkers Hut. Wake up early to see the golden rays of the morning sun shining on the white snow of Himalayas Mountains. You can stay for one more night atSandakphu and indulge in the heavenly atmosphere else resume your trek and walk towards Phalut (3600 m). If you think that nothing after Sandakphu might interest you as much then hold your thoughts. The trail form Sandakphu to Phalut is one of the most spectacular sights. You will cross through thick rhododendron, oak, pine trees but the burned silver fir forest makes the most of the beautiful and dramatic landscape. You will also spot some yak herds at the lakesides on the way and yes also a roofless stone house on a small hillock in Sabarkum. The trek is easy and walking on the ridge crest you will cross the indo-Nepal border and reach Phalut. The distance is 21km and it will take you around 6 hours to reach. Mt. Kanchenjunga range appears much closer from here as compared to the rest of the trek. Halt tonight in the trakkers hut or camp. 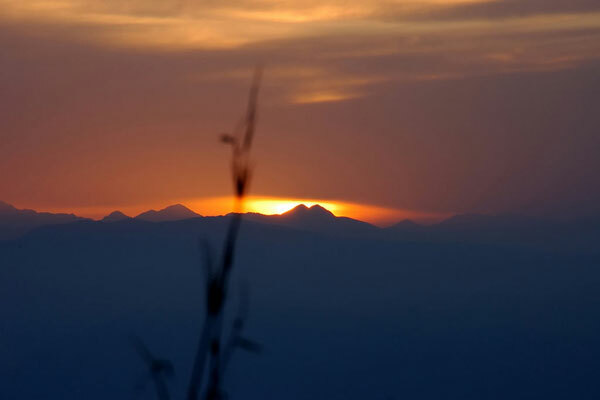 Wake up early and witness the magical sunrise behind the prodigiousHimalaya Mountains. From Phalut the trail descends downhill and takes you though thick virgin forest of chestnut, pines, hemlock and more. After breakfast resume your trek, perhaps take some light picnic snacks too and walk till you reach Gorkhey Khola, this fresh water stream is where two small streams meet. Don’t hold back, jump into the running stream and bathe to devour the freshness of this fresh water. Enjoy you picnic lunch and resume trekking to Rammam via Samandin. The total distance covered is 15km today and will take you around 5 hours of walk. Halt overnight at Ramman in a local homestay, guesthouse or camp. Today is the last day of your trek; you will walk 10km form Ramman to Rimbik. 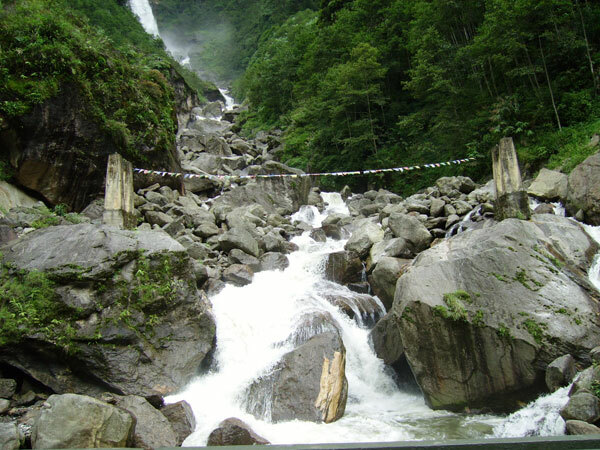 Start your trek after breakfast, the road is almost level for 9km and descends down to reach Sirikhola (river). From here the road you will have to hike uphill for 1km and then reach Rimbik. Enroute you shall pass through quaint hamlets and their farmlands. 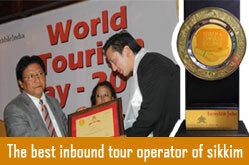 Our Taxi will be waiting for you at Rimbik to pick you up and transfer to Hotel in Darjeeling. The extraordinary tale of your long journeys to the ‘paradise of trekkers’ends here. 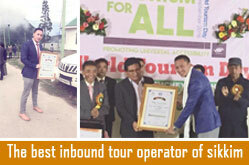 It is time to rejoice and celebrate it with your friends or locals in Darjeeling.